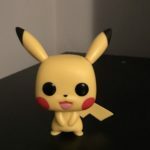 Photos of a yet to be announced Funko Pop Pikachu figurine have started circulating on the Internet. 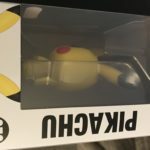 The photo was apparently taken at a Target location in Ohio. 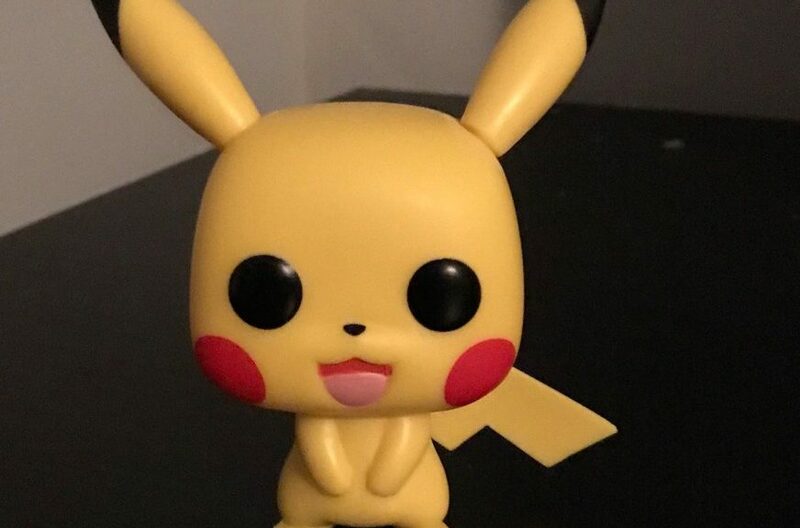 Word has it that the Pikachu figure will be exclusive to Target locations in North America. 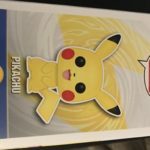 This pretty much confirms Funko, the company that makes figures of cartoon characters and real life people, has secured a license from The Pokemon Company.